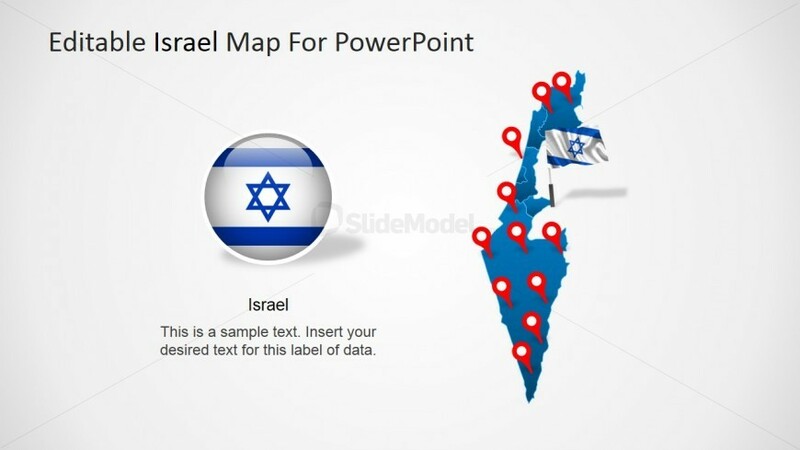 This slide provides a complete political outline PowerPoint Map of the State of Israel. 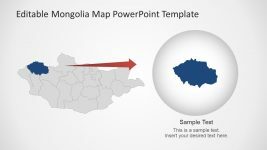 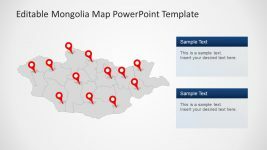 The Map is created using PowerPoint objects, allowing the presenter to customize and edit every property of the PowerPoint Shapes. 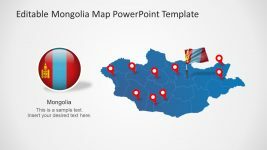 This slide provides GPS Marker Icons that can be placed in every section of the Map for localization, or for marking a specific city. 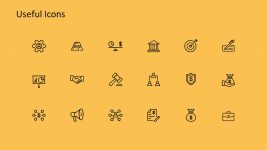 A Israel Clipart Flag is provided in the form of 3D Icon, ideal for signaling the country national symbol. 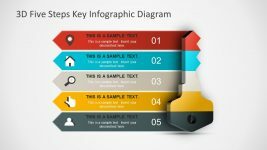 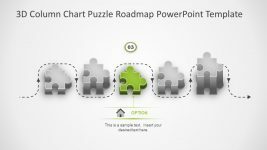 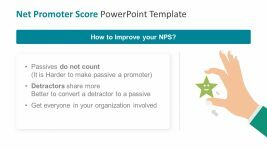 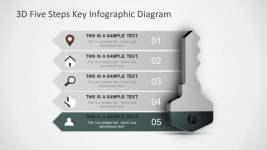 Impress your audience with this Professional PowerPoint Template Map of Israel.